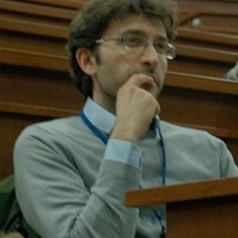 Luca is an economist, working at the intersection of environmental economics, energy markets, and industrial organisation. His current research investigates how market-based environmental regulation – and emissions trading schemes in particular – are working in theory and in practice. More specifically, he is studying the functioning of price containment mechanisms, participation restrictions, the linkage of markets and the investigation of policy controls able to promote technology adoption.